All existing clients can update to the 1.11 Explorer Update version of MineCraft through the Astutium MultiCraft Control Panel online now. A Cartographer will exchange your spare emeralds for a map, marking the spot of certain treasure caches, but be warned – these locations don’t give up their bounty easily. Maps may point you to mysterious Ocean Monuments, patrolled by spiny Guardians, or to the new Woodland Mansions, home to the Illagers! The Illagers are mean and miserly folk do not welcome interlopers: watch out for spells which summon toothsome traps from the floor, or conjure nasty impish foes called Vexes. Survive that, and you’ll find that the Woodland Mansion contains a rather powerful prize: the Totem of Undying. With this trinket to hand, you can face any peril without fear. Fall, and the Totem of Undying will bring you back from the abyss of death itself! 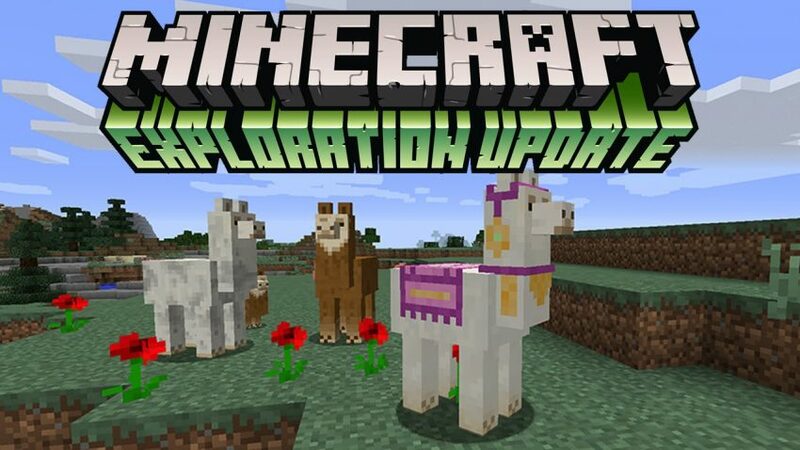 Llamas 🙂 These noble ruminants will form a caravan train that you lead across the land, and can be decked out with bling in the form of drapes. They’ll also chase off menaces with a hail of spitballs ! HostingCon Global is the main annual industry conference (and trade show) for web hosting and vps / cloud hosting providers. 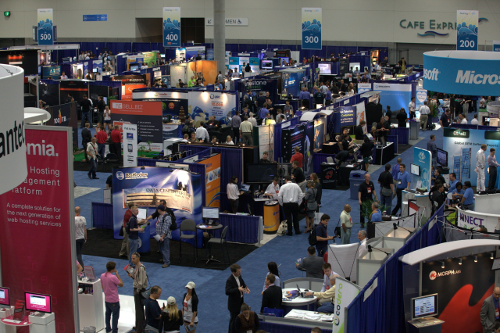 This year HostingCon it will be held at Ernest N. Morial Convention Center in New Orleans, Louisiana with plenty of training, education sessions, networking events and social gatherings taking place all week. 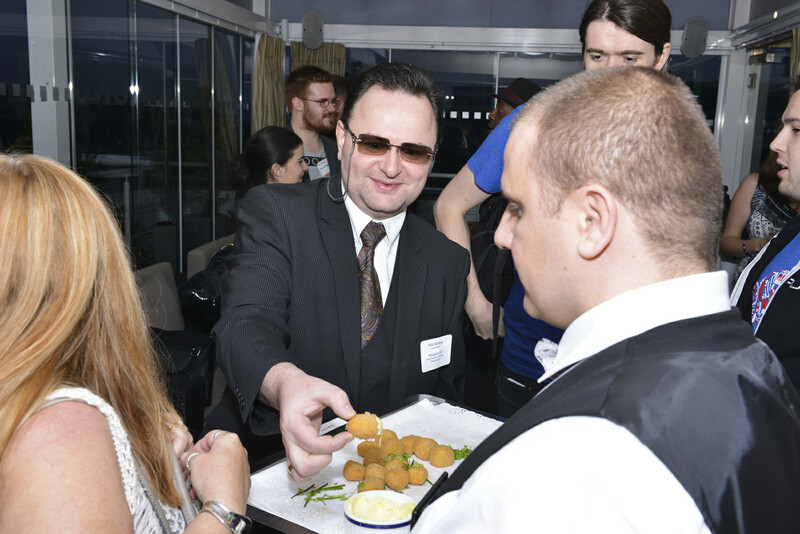 then find Rob Golding of Astutium using the HostingConConnect tool and we can schedule a discussion over drinks/nibbles. This is an affiliate offer – use of our unique referral code H3957 will earn us an $50 Amazon.com gift card *AND* save you $100 off an All Access Pass. 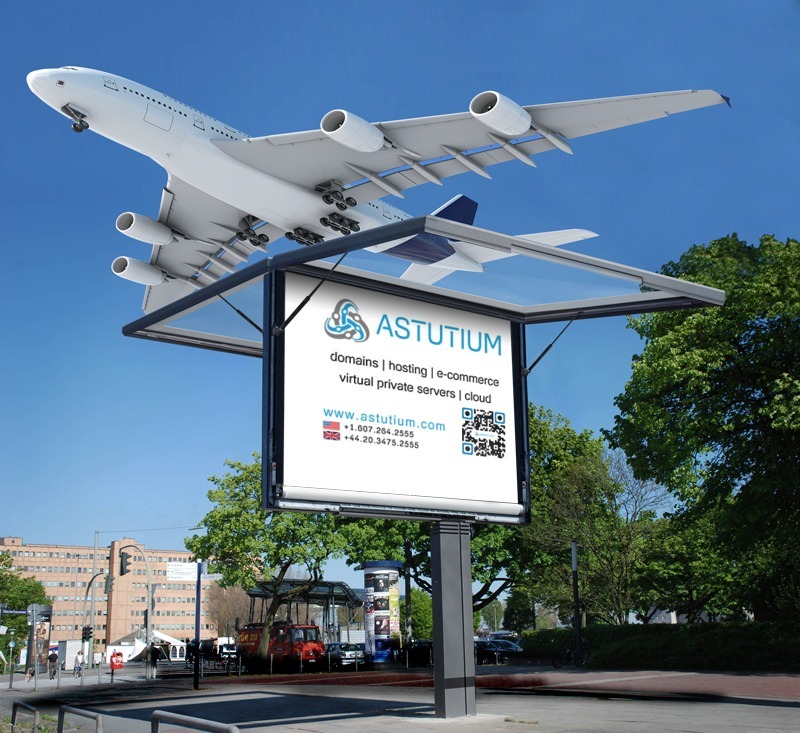 Astutium are attending HostingCon and would be promoting it irrespective of any gift/offer/credit they may provide to us for you registering. Helsinki, Finland – 29 June 2016. The Regional Internet Registries (RIRs) and ICANN signed the Service Level Agreement (SLA) for the IANA Numbering Services at ICANN 56 in Helsinki, Finland 29/June/2016. The process involved huge efforts by the Internet number community collectively, and by teams formed specifically to carry out the work. integrate and consolidate the views from the five different regional communities into a single proposal. As the work of the CRISP team is now finally complete, we hereby announce that the team is formally dissolved. Finally the NRO EC also wishes acknowledge the support of the ICANN Board and staff who worked hard with us to finalise the SLA and ensure it was completed on time. 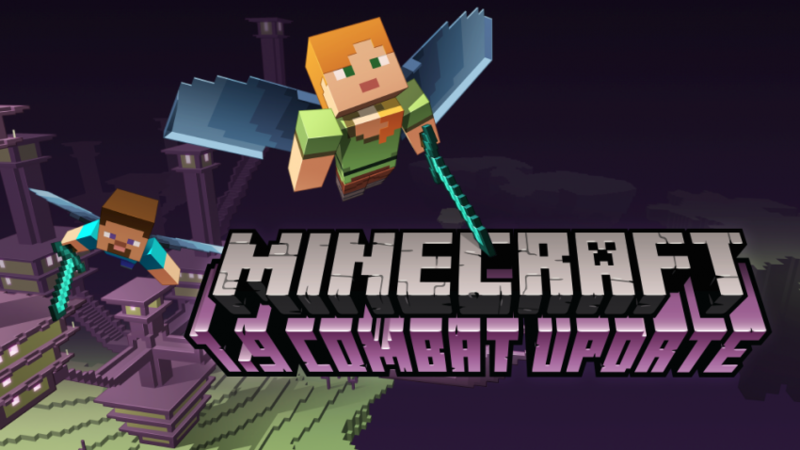 All existing clients can update to the 1.10 version of minecraft through their multicraft control panel online. 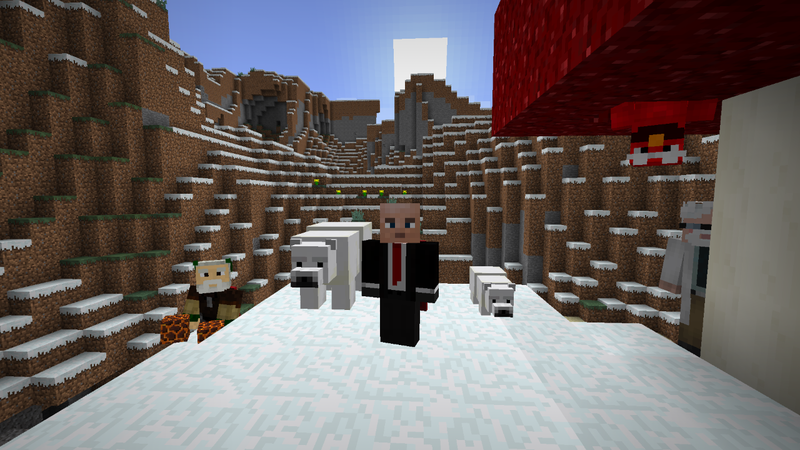 MC1.10 contains some interesting changes, including the addition of Polar Bears and Strays (a new cold biome skeleton). As Head of the Mergers and Acquisitions Team at Astutium much of my day is spent looking at accounts and internal management systems. 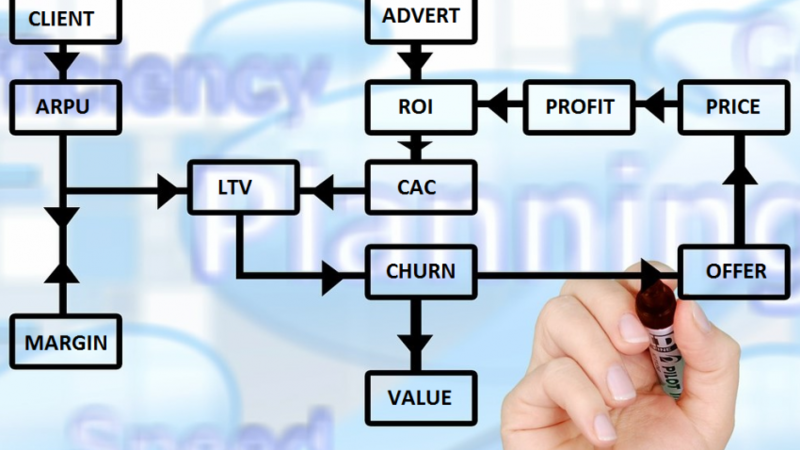 One thing that I see a lot, is how the majority of small-business owners in the tech space don’t know (and sometimes don’t know how to calculate) their “numbers” – the key metrics and figures that are essential to getting a “big picture” overview of an organisation. This shouldn’t be surprising – many start their business with a great idea or new technology or a desire to change things, rather than with a detailed business plan and an MBA. I’ll ignore Turnover, Profit, Income etc as they’re well understood (and generally available from your accounts apps) and focus on the figures that are important when preparing to value/sell/grow a company. Alice – Would you tell me, please, which way I ought to go from here? Cheshire Cat – That depends a good deal on where you want to get to. Alice – I don’t much care where. The Cheshire Cat – Then it doesn’t matter which way you go. They can all build on each other to help grow your business and thus achieve your goals – a small change in Leads / Conversions / Retentions can have big impacts on your results. If you’ve not yet read Brad Sugars excellent book Instant Cashflow I highly recommend picking up a copy. 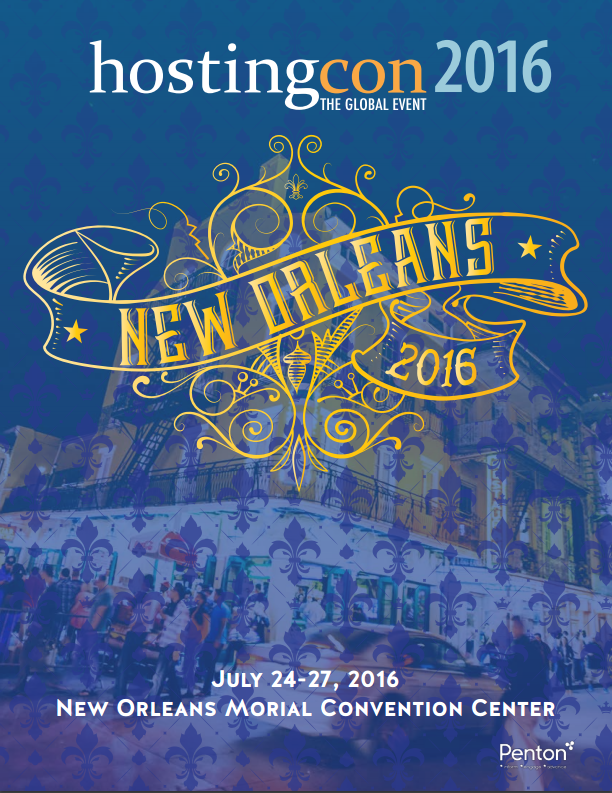 Early Bird (discounted price) Attendee Tickets Now On Sale for HostingCon Global 2016 (New Orleans). Existing Hosted Minecraft Administrators can simply stop their current server, select 1.9 and restart all through the MultiCraft control panel.